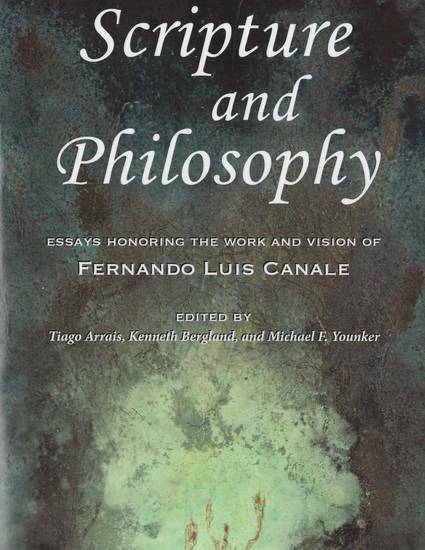 The chapter summarizes Canale’s remarks on the philosophical conceptions concerning a heavenly sanctuary and outlines the theological and exegetical ideas of Christian thinkers on the sanctuary motif throughout Christian history to determine whether Canale’s observations correspond with the primary sources. These sections will be followed by a survey of studies of more recent Adventist scholars and conclude with some reflections on the potential universal and personal relevance of the sanctuary doctrine. In the end it will be possible to determine whether Canale’s call for the development of a theological system circled around the biblical sanctuary motif is valid and worthwhile. Denis Kaiser. “The Biblical Sanctuary Motif in Historical Perspective.” In Scripture and Philosophy: Essays Honoring the Work and Vision of Fernando Luis Canale, ed. Tiago Arrais, Kenneth Bergland, and Michael W. Younker, 154–193. Berrien Springs, MI: Adventist Theological Society Pub., 2016.